We are happy to announce the keynote speakers for MinD 2019. To accommodate the multi-disciplinary nature of the conference, we will have three keynote speakers: one offering updates on relevant research from the health perspective, one from the design field, and one speaker will represent users with lived experience. 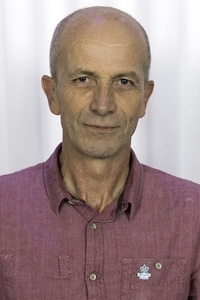 Chris Roberts is Vice Chair of the European Working Group of people with Dementia (EWGPWD). He is from Wales, UK. He was diagnosed with mixed dementia (Alzheimer’s type and vascular dementia) in early 2012 but has not let this diagnosis get in the way of leading a full life. He spends most of his time promoting and providing education to others about dementia. He regularly gives talks on what it’s like to live with dementia and contributes to various social media platforms. He believes in dementia rights, inclusion, co-production and the promotion of better services for everyone living with dementia. Chris was nominated to EWGPWD by the Alzheimer’s Society. Dr Natalie Marchant is an Alzheimer’s Society Senior Research Fellow based at University College London. Her research focuses on psychological risk factors for dementia and behavioural interventions to reduce these risks. She developed and is empirically testing the concept of ‘Cognitive Debt’ to explain the mechanistic action of these risks, and is the chief investigator of a European Commission-funded multi-country clinical trial investigating the impact of mindfulness training on anxiety symptoms in older adults at high risk of dementia. Dr Marchant will discuss established and emerging psychological risk factors for dementia, how they may be interrelated and their potential mechanism(s) of action. She will also share latest findings from the SCD-WELL, a randomized controlled trial designed to reduce psychological risk factors for dementia and to improve quality of life and wellbeing. Dr. Ir. 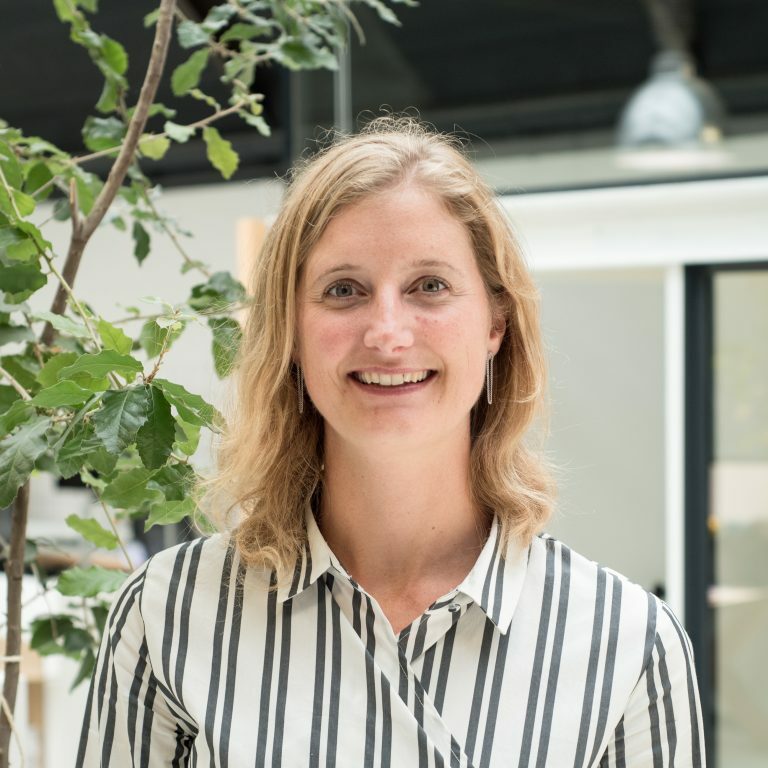 Helma van den Berg-van Rijn is service designer at Muzus. In her PhD thesis entitled ‘Meaningful Encounters’, she explored how designers can learn from direct contact with difficult-to-reach user groups (Delft, 2012). At Muzus, she brings this expertise into practice in various social design projects. What can service design bring to healthcare facilities? How can we involve users and relatives? 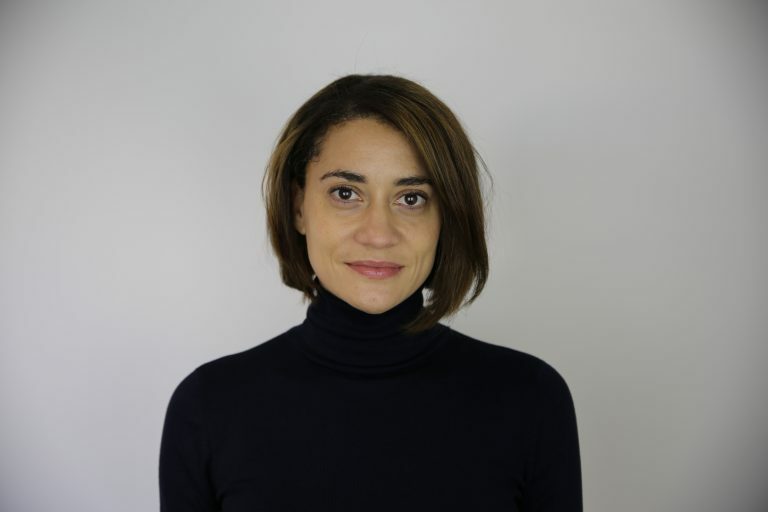 In her talk, Helma will show different developed concepts for people with dementia and co-creation processes inside and outside healthcare facilities. From indoor gardening around the table to exploring collaboration between local entrepreneurs and healthcare facilities. Our Lived experience speaker will be a member of the European Working Group for People with dementia (EWGPWD), and will be announced later this year.